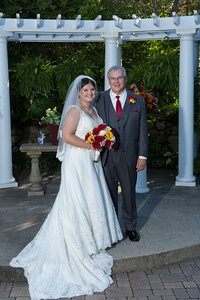 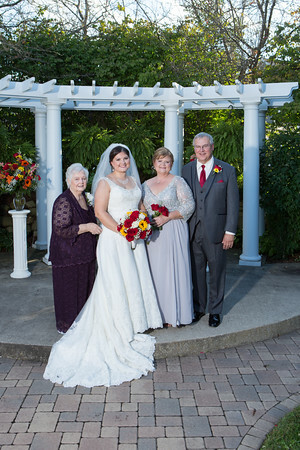 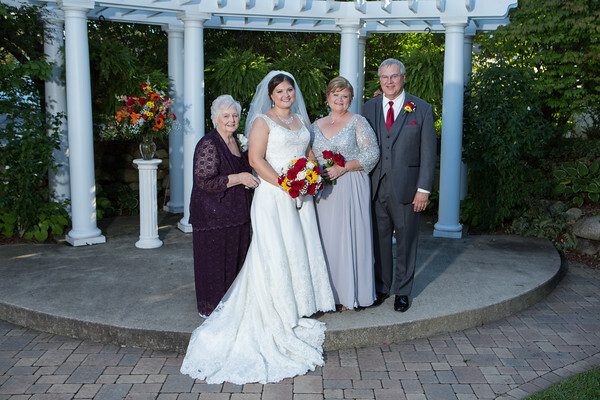 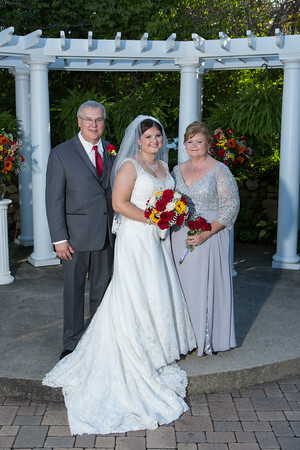 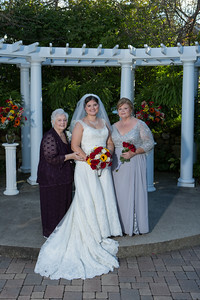 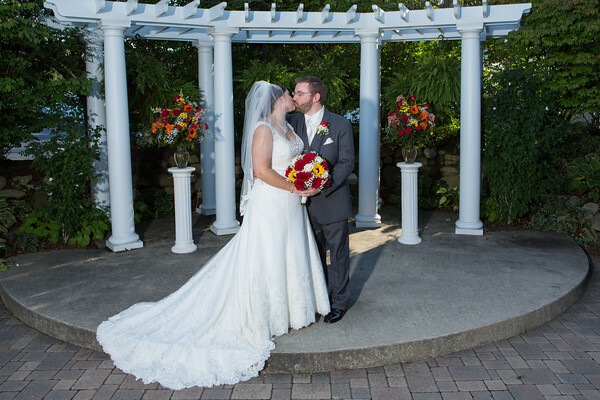 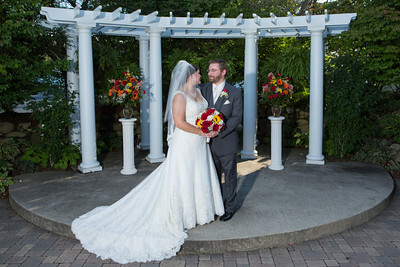 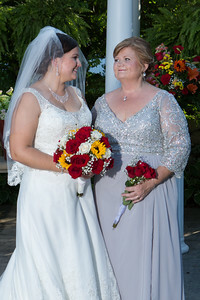 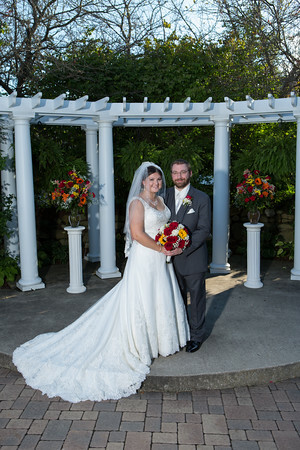 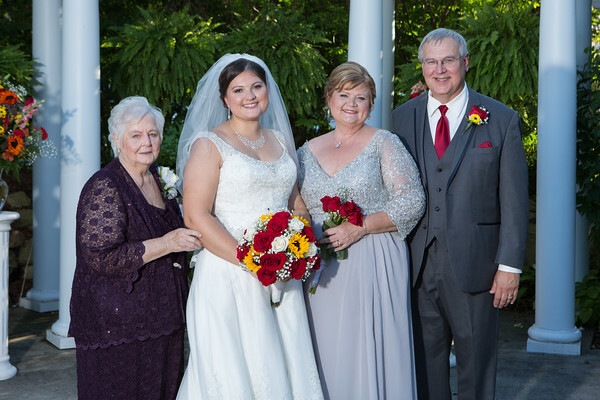 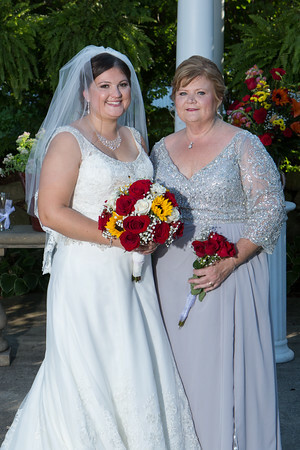 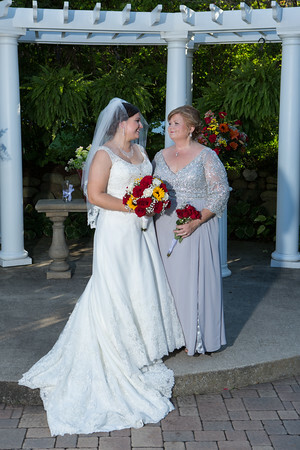 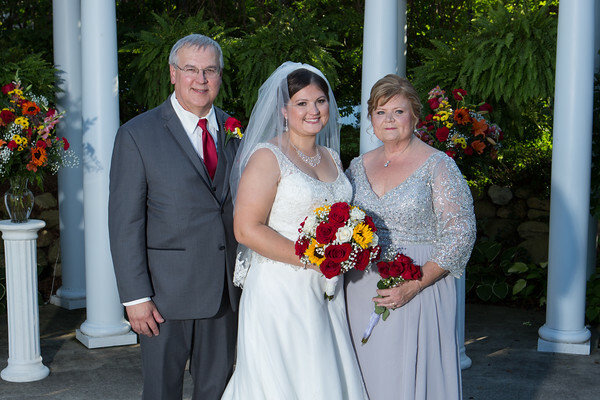 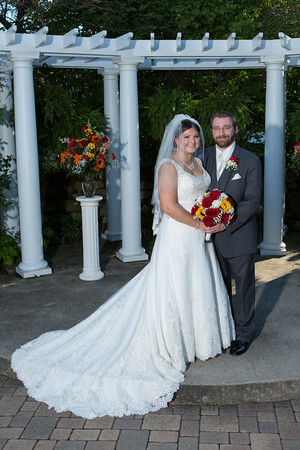 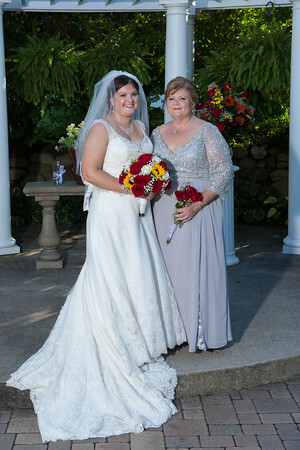 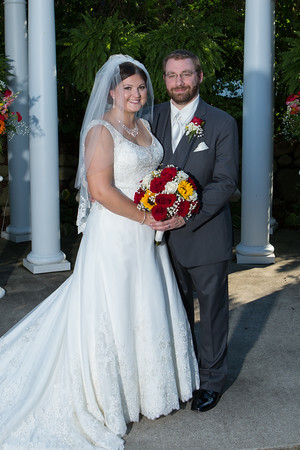 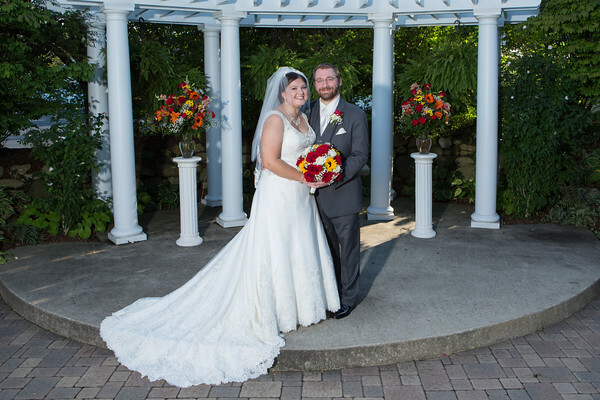 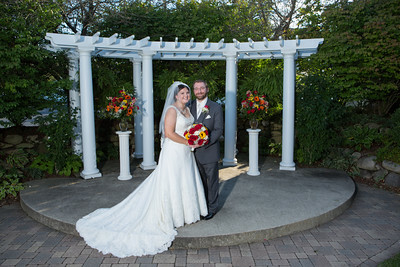 Catherine & John had the perfect day for their outdoor wedding ceremony at Aberdeen Manor in Valparaiso, Indiana. 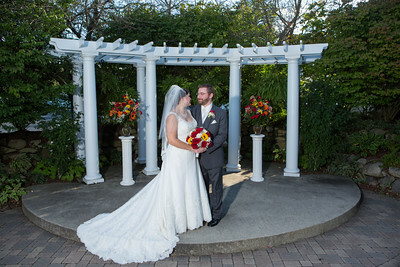 Their reception was also held there and the day was just perfect. 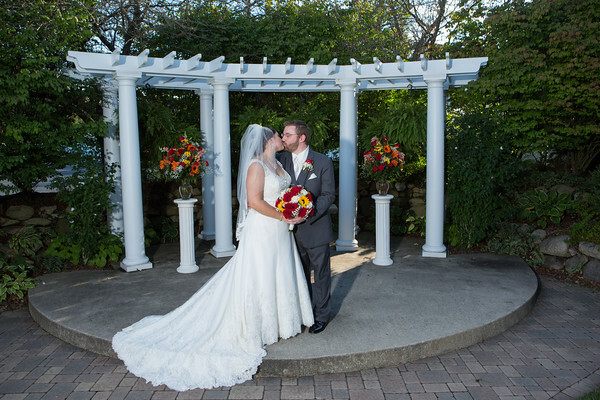 Earlier reports called for rain, but that never happened and it was bright and sunny all day! 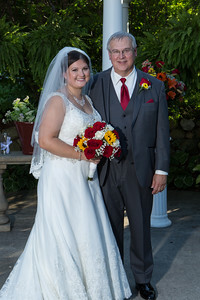 Congrats to Catherine and John on their wedding! 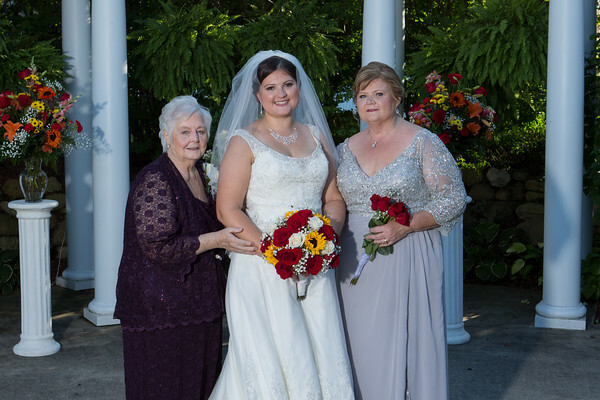 Enjoy these memories!